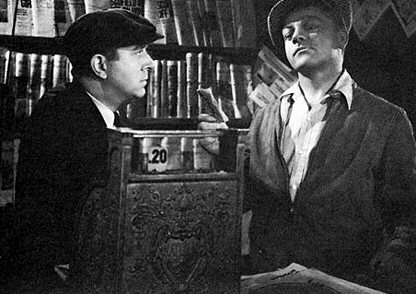 While one of his most successful films, Cagney was not happy with the outcome of this project, he felt that certain scenes cut from the final release hurt the film and weren't true to the novel by Aben kandel. 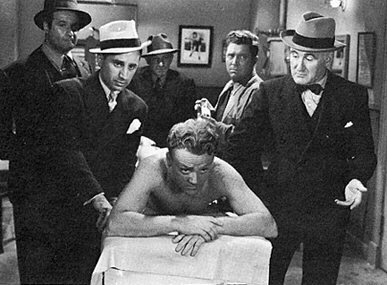 As a driver turned boxer, Cagney trained heavily for this film and did all his own boxing and lost over thirty pounds. 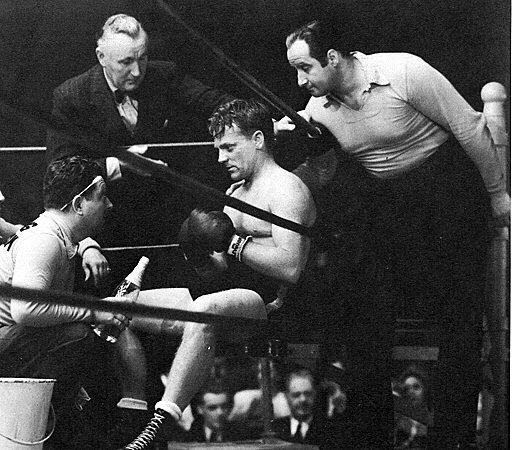 Cagney recalled during a fight scene with a real prizefighter, the guy got a little over zealous and nailed him on the chin. 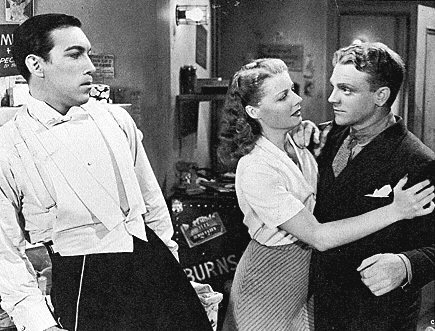 The cast included Ann Sheridan, Anthony Quinn, Arthur Kennedy and Elia Kazan. "City for Conquest is one of the best films ever made about New York and the people who intone pure New Yorkese... but you always come back to the stunning performance of James Cagney. It's like something he was born to do and no one else in the world could ever touch it. He fights, and he talks, and he acts,and he thinks like a guy from delancy and forsyth that you won't soon forget".